Feb. 22, 2016, 12:30 p.m. The private Facebook group hit 18,000 members, with many threads devolving into fights over touchy parenting topics. By Laura Hazard Owen @laurahazardowen Feb. 22, 2016, 12:30 p.m.
A previous version of this story included screenshots (without identifying information) of reactions to the group’s closure. These have been removed. Moderating an 18,000-person Facebook group is probably close to a full-time job, especially when its members have little in common beyond being mothers and contentious topics like breastfeeding, circumcision, and sleep training keep coming up and causing fights. So Hillary Frank, host of the popular parenting podcast The Longest Shortest Time, announced Friday that the private Facebook group “Longest Shortest Time Mamas” will shut down today. Her post included a list of ways that members of the Facebook group can continue to engage with Longest Shortest Time — including by joining one of dozens of listener-generated subgroups. “These groups are smaller and more true to the intimate experience we strive to provide,” she explained. Other options: commenting on the blog, following the official Facebook page, and answering the question of the week. Frank’s post generated hundreds of responses over the weekend, ranging from outrage to understanding. The members of the group were not all podcast listeners; a fair number came to it simply because people like parenting-related Facebook groups. The most recent controversy in the group was over a Target onesie that devolved into an argument over gender norms, sexualization of infants, and excess political correctness. It was only the most recent example on the board of a post where a moderator had to step in. One of The Longest Shortest Time’s biggest goals has been to build community around the podcast. 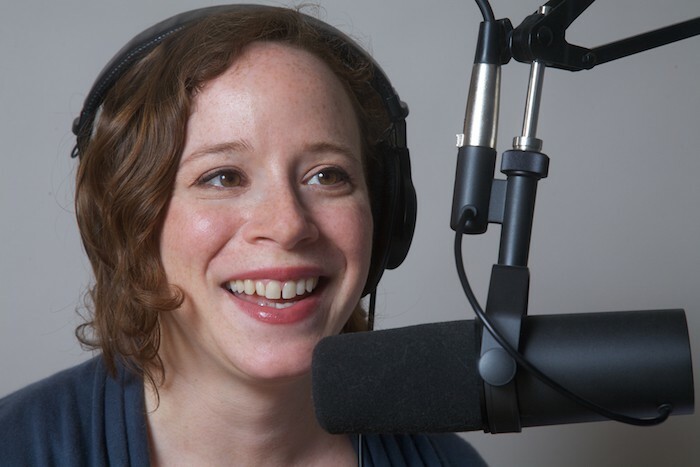 After being canceled by WNYC, the podcast was picked up by Midroll’s Earwolf network and new weekly episodes (up from every other week at WNYC) began in January. Frank has been working to expand the listenership of Longest Shortest Time, stressing that it’s not just for parents and certainly not just for mothers: Rather, the show is intended to be about families, and recent episodes have focused on topics from abortion to a man getting a mock C-section. In light of those goals, it’s possible that the massive Facebook group was becoming a distracting nuisance or even a liability for the show. POSTED Feb. 22, 2016, 12:30 p.m.
Owen, Laura Hazard. "The Longest Shortest Time shutters its huge, unruly Facebook moms group to focus on the podcast." Nieman Journalism Lab. Nieman Foundation for Journalism at Harvard, 22 Feb. 2016. Web. 20 Apr. 2019. Owen, Laura Hazard. "The Longest Shortest Time shutters its huge, unruly Facebook moms group to focus on the podcast." Nieman Journalism Lab. Last modified February 22, 2016. 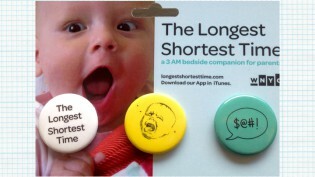 Accessed April 20, 2019. https://www.niemanlab.org/2016/02/the-longest-shortest-time-shutters-its-huge-unruly-facebook-moms-group-to-focus-on-the-podcast/.